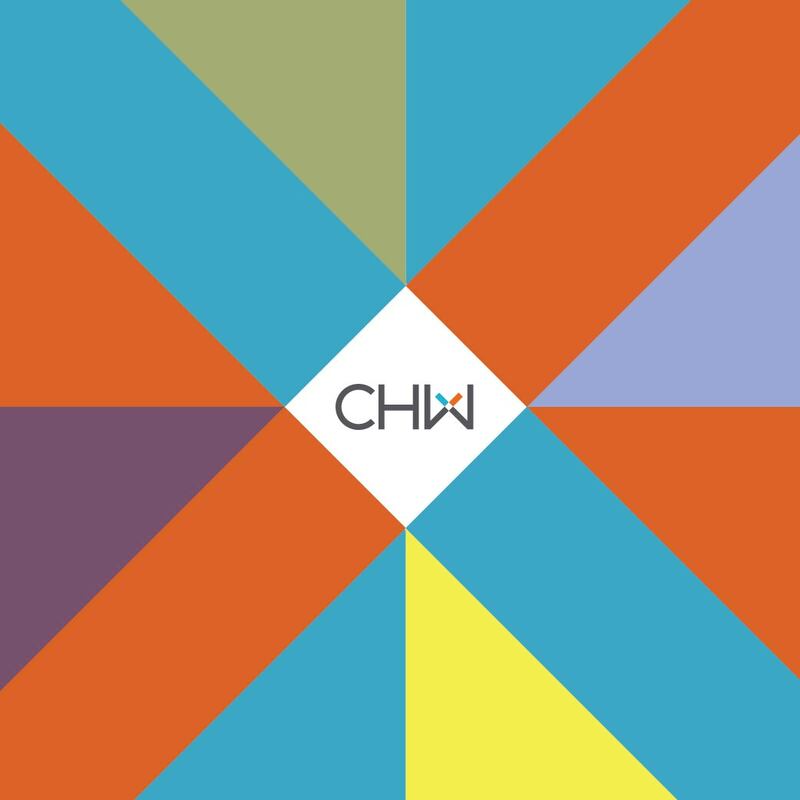 CHW was awarded the contract to perform Construction Engineering Inspection (CEI) services for innovative City of Alachua projects. CHW is working on NW 150th Avenue and NW 142nd Terrace reconstruction and the associated Skinner Park underground stormwater management facility. Redesign and construction of NW 150th Avenue and NW 142nd Terrace roadways, with associated sidewalks, parking, utility improvements, landscaping, and irrigation requires a progressive approach to address longstanding drainage problems in downtown. CHW designed an underground stormwater management system, located beneath the adjacent park’s baseball field area; which provides the City of Alachua with an innovative and space saving approach to downtown stormwater management. Promoting the City of Alachua historic downtown, and providing visually consistent and appealing connections between the new City Hall, Main Street, and US 441, the project maximizes parking and drainage opportunities, while adding landscaping and streetscaping to Alachua’s beautiful historic downtown.